Classic cars market is one that’s always in vogue. As long as the world’s super-rich are happy to keep splashing wads of exotic cars and classic/rare cars, there would always be a market for them. Classic car auction prices have skyrocketed in recent years following a massive demand for ultra-rare cars. Investing in classic/luxury/exotic cars is welcomed of course, but be sure to have a couple million dollars ‘spare’ money sitting around. Think its child’s play? 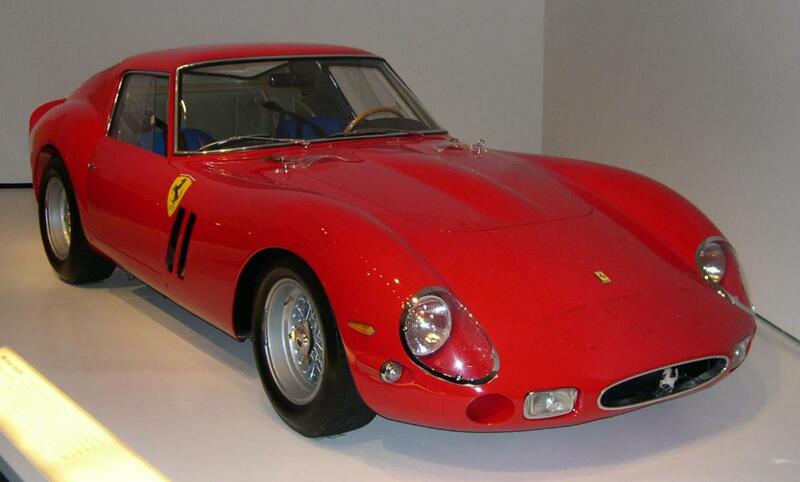 Check out the most expensive cars ever sold. The Ferrari race called the “Ferrari 340 Mexico” produced 280bhp using a 4.11 Lampredi V12 engine. The car was super rare with only four made in the year 1952 (1 a Vignale Spyder and 3 Vignale Berlinetta). Giovanni Michelotti designed all the models. The Ferrari 340 MM followed the 340 Mexico and was a more powerful version which was meant for the Carrera Panamericana. 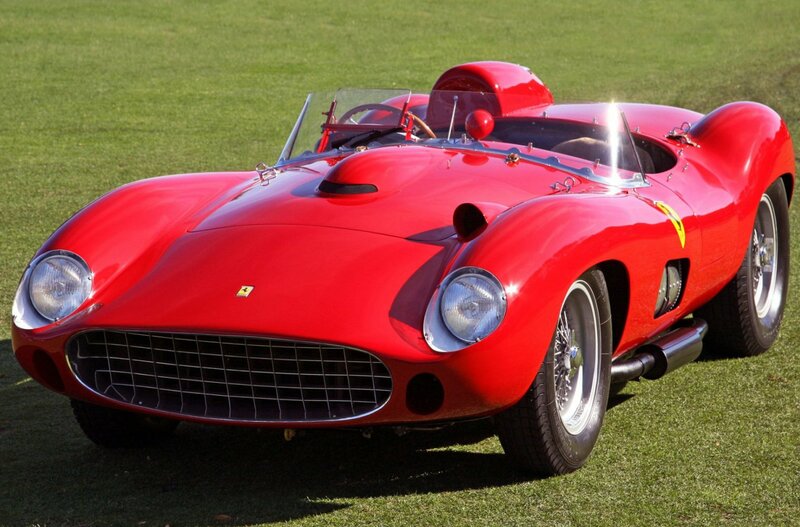 The Ferrari 340 MM was able to achieve up to 280 HP or 209 kW at 6600 rpm thanks to the Weber carburettors it made use of. The 340 MM was also very rare with only 11 models made which included 2 Touring Spyders, 4 Pinin Farina Berlinettas and 5 Vignale Spyders. Giovanni Michelotti designed all models. Some of these were converted to a 375 MM spec. The Jaguar C-Type (Competition Type) which is also called Jaguar XK120-C was built by Jaguar cars as a racing sports car model. The car lasted three years from 1951 through to the year 1953. 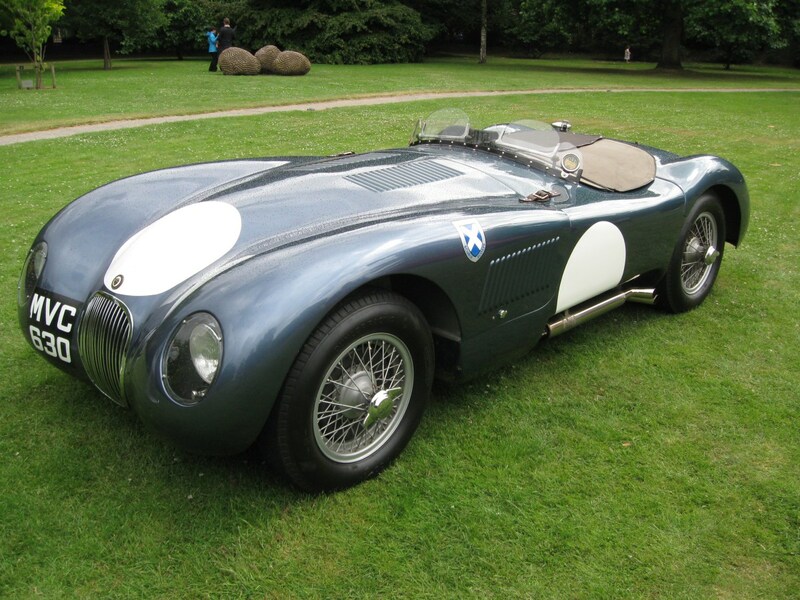 Noticeably, the Jaguar C-Type had a lightweight tubular frame but made use of an aluminium body. Only 53of these cars were produced. The Long Wheelbase Berlinetta as it was named was introduced with an engine with 240 PS (177 kW; 237 HP) however; the engine was later upped to 260 PS (256 HP, 191 kW). The GT Berlinetta was also known as “Tour de France” this was when it had completed the 10-day Tour de France automobile race. There were a total of 77 (seventy-seven) Tour de France cars built, a good number of them were sold for GT races ranging between years 1956 through to 1959. The GT Berlinetta was designed by Pinin Farina while the construction by Carrozzeria Scaglietti. The car made use of (CA67) Pirelli Cinturato 165R400 tyres. 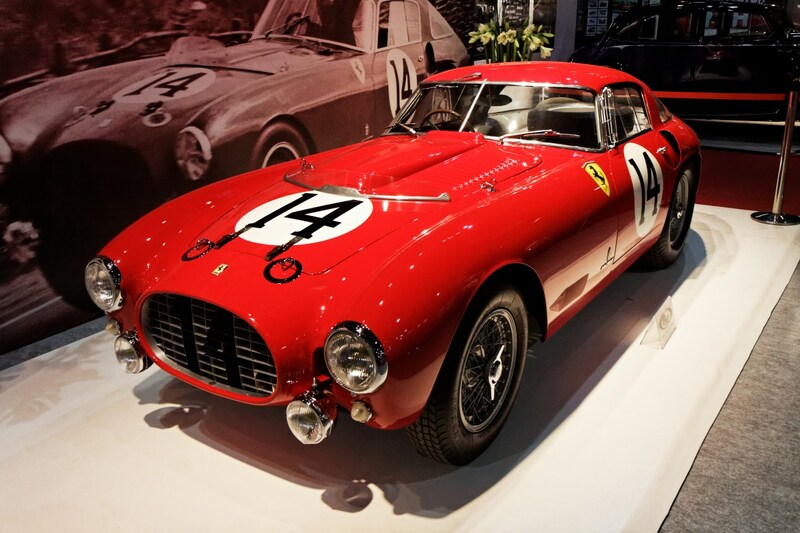 Scaglietti ousted and displayed their very own GT 250 prototype at the 1956 Geneva Motor Show, and it became a limited production Series I, “no-louvre” 250 GT Berlinetta. 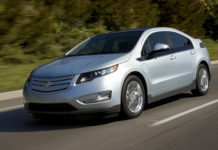 In May of 1956, the first customer car was built. There were only nine (9) of the “14-louvre” and fourteen (14) “no-louvre” series I & II Berliettas made. Only four (4) series 250 GT Berlinettas were made. Series III of these supercars was introduced in mid-1957 with three (3) louvres (spotting covered headlights). There were eighteen (18) produced. 36 Series IV cars were later introduced, and all had a single vent louvre, and they also retained the covered headlights. 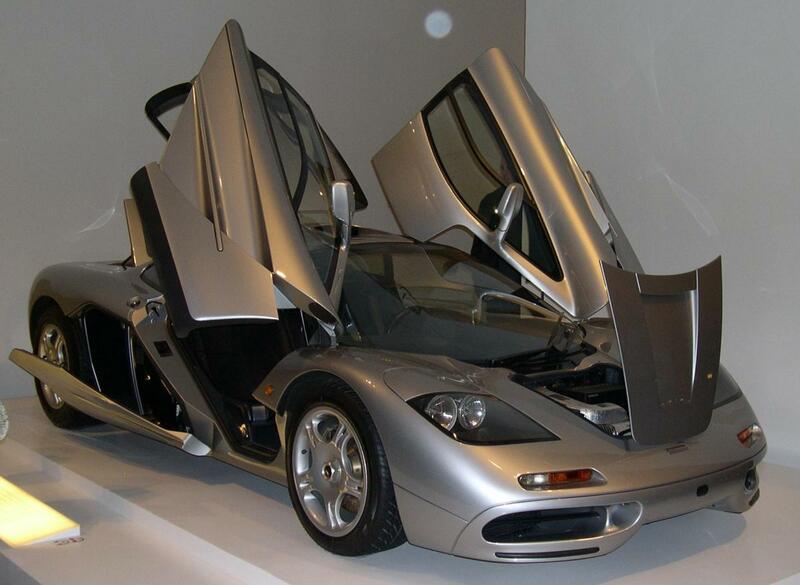 This supercar was designed and built by McLaren Cars. Gordon Murray originally conceived the concept. 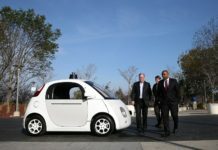 He managed to get Ron Dennis to support the project while Peter Stevens worked on the car’s design (both interior and exterior). On the 31st of March 1998, the McLaren F1 became the world’s fastest car with its speed (reaching 231 mph) 372 Km/hr when the rev limiter is enabled and (242.8 mph) 390.7 Km/hr when the rev limiter is removed. 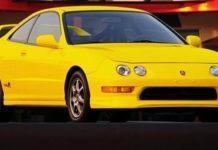 The McLaren F1 didn’t enjoy this world record for long as Top Gear stated the Bugatti Veyron 16.4 was a faster car with 253.81 mph or 408.47 Km/hr in the year 2005. The DB4 GT Zagato is a sports car which was sold by Aston Martin from 1958 through to 1963. 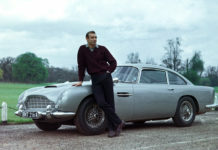 The car was technically a development of the Mark III (DB) which it replaced, but it came with a completely different body. 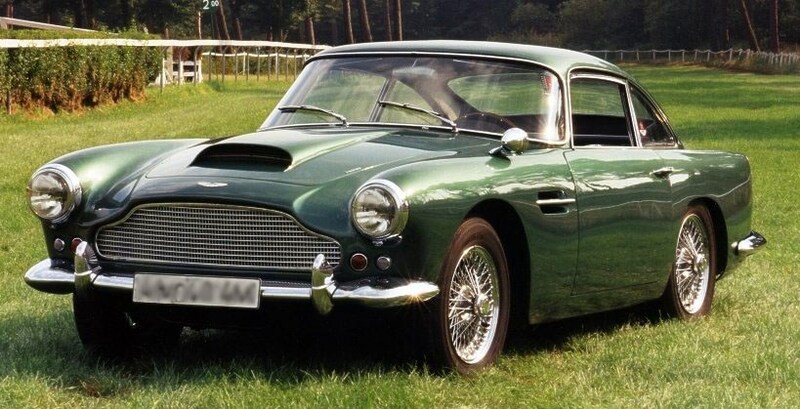 The design of the DB4 became the signature for other classic cars from Aston Martin’s stable including the Lagonda Rapide 4-door saloon, the DB4 GT Zagato and the Aston Martin DB5. The Ferrari 250 Le Mans which was originally planned to be produced as a road-going GT took the form of a prototype racer. 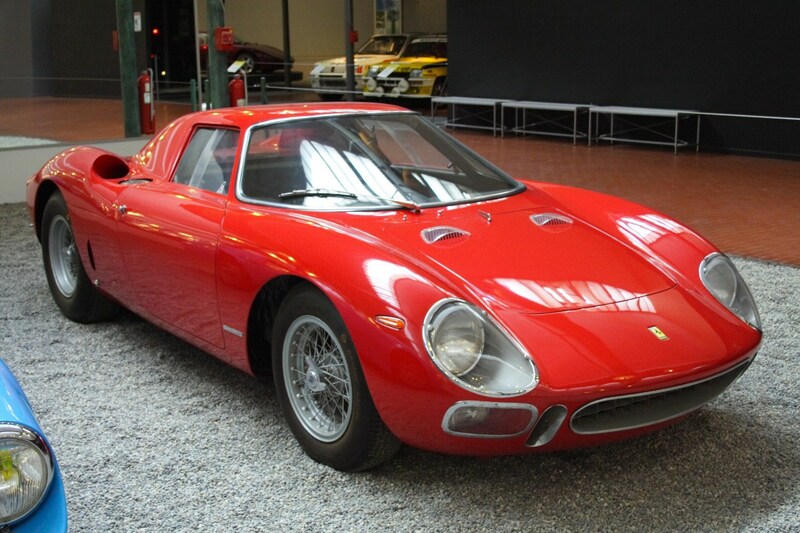 The 250 LM descended from the 250 P and made its appearance in 1963 spotting Pininfarina bodywork. 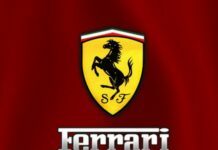 Ferrari couldn’t persuade the FIA to allow him to build the needed 100 examples which are required to decide and approve the car to enter for GT racing. However, he was able to 32 LMs till 1965 which made him withdraw from participating in the GT class of the 1965 World Sportscar championship. His withdrawal gave Shelby Cobra team the opportunity to dominate. The only true 250 models of the LMs are the early cars; the rest were to be called 275 LM. 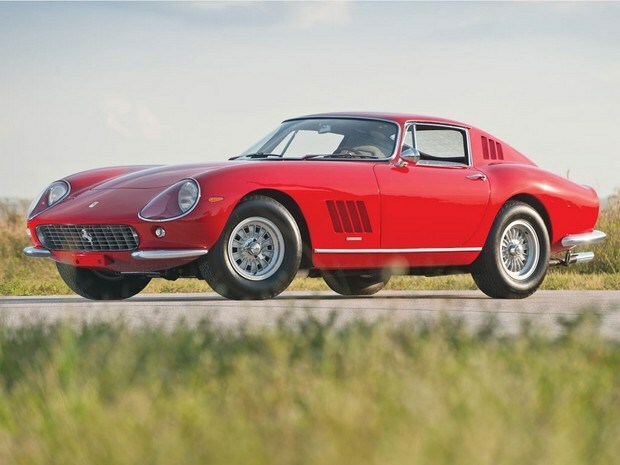 In 1959, the 250 GT Berlinetta was retouched by Ferrari in 1965, giving it a sharper handling and also reducing the wheelbase to 2,400 mm from 2,600 mm. 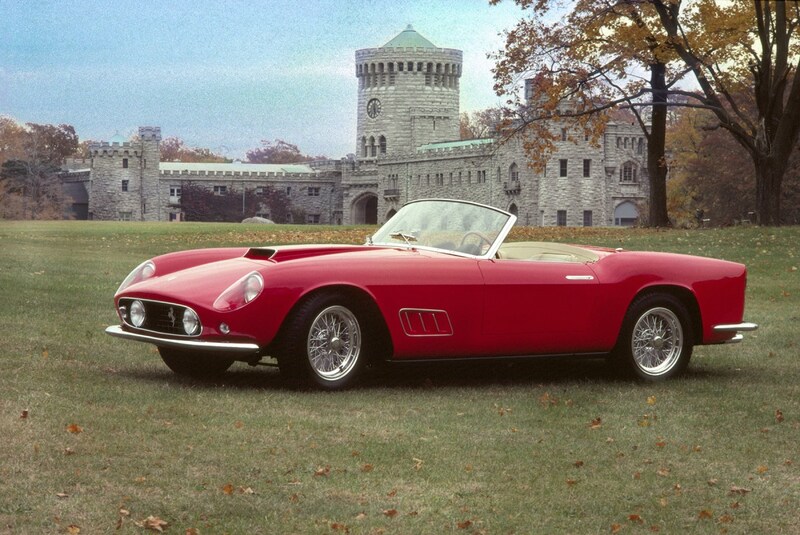 The California Spyder SWB was revealed by Scaglietti in 1960 at Geneva. It had an updated chassis. 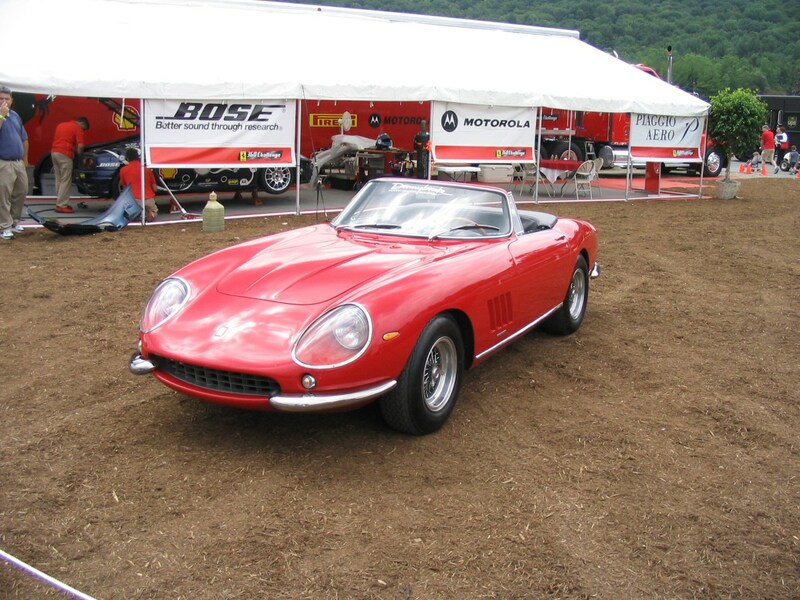 The California Spyder was based on the 250 GT Berlinetta and uses disc brakes too. It also made use of a 280 PS (206 kW with 276 HP) V12 engine. It came with 185VR15 Pirelli Cinturato tires. There were only around 55 GT SWB California Spyders built. The 1959 GT SWB Berlinetta Speciale was one of the prominent and notable racers of its time. It had better handling using a short 94.5 inch (2,400 mm) wheelbase. There were a total of 176 units of this GT racer built, and they had their bodies made of steel and aluminium. This GT Speciale racer had engine outputs ranging from 237 HP (240 PS) to 276 HP (280 PS). The “Lusso” road car variant of this racer originally came with 185VR15 Pirelli Cinturato. 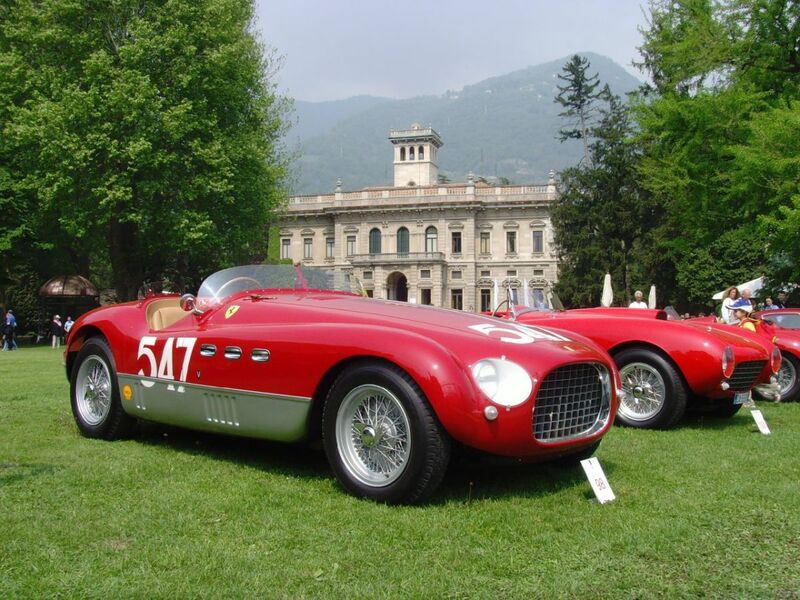 Ferrari produced the 375 “MM” race car in years 1953 and 1954 respectively. The car got its name from different things like the 375 was gotten from the per-cylinder displacement in 4,5 V12 engine while the “MM” means Millie Miglia race. 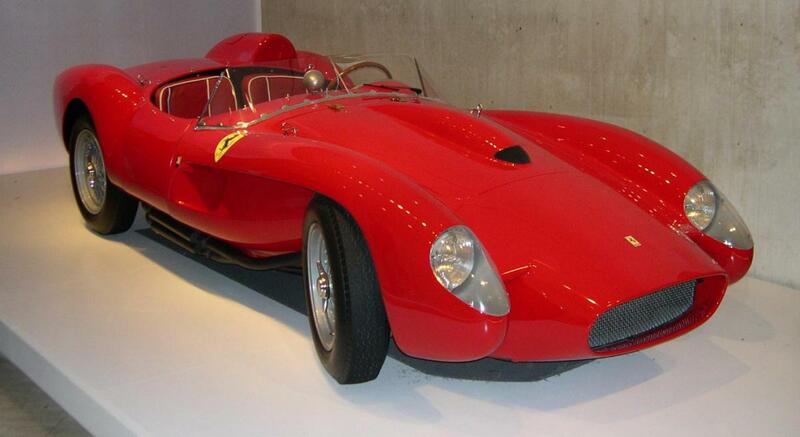 The car’s engine was based on its counterpart the Ferrari 375 F1 however; it had bigger bore and smaller stroke. The Vignale Spyder was the first prototype of the 375 while the next three cars were Berlinettas which were all converted from the 340 MM. Director Roberto Rossellini commissioned the most notable 375 the “Ingrid Bergman” for his actress wife Ingrid Berman in the year 1954. The 1965 racing season was going to be super competitive, so special competition race cars were built including 4 lightweight Competizione Speciales (275 GTB) of the year 1964, three production models and a prototype and all were fitted with 250 LM engines. Pininfarina carried out the designs while Scaglietti handled the coachwork. 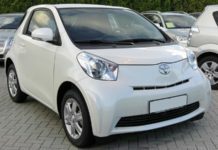 The design put in place helped the car reduce weight and had a massive 10% size reduction and even smaller diameter chassis. 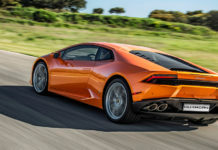 The model was nearly not approved by the Federation Internationale de l’Automobile (FIA) as a GT contender however Enzo Ferrari threatened to leave the motorsport, so both parties settled on a compromise. 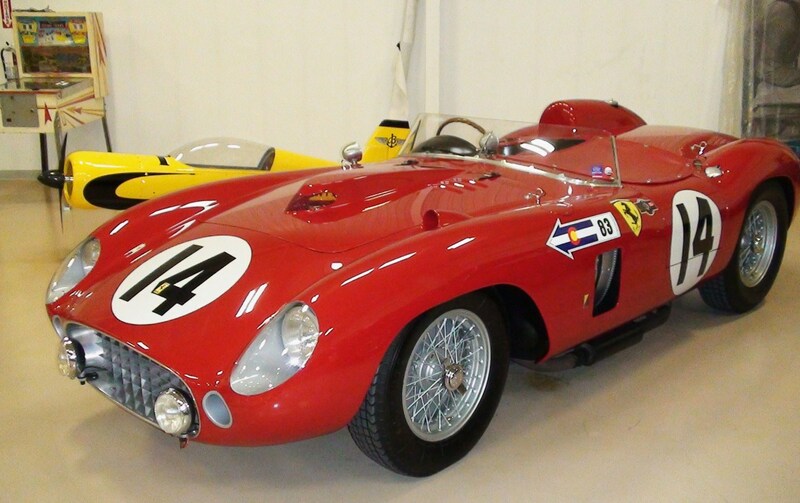 Produced in 1956, the Ferrari 290 MM was built as a race car to compete in the very competitive Millie Miglia. It was entered into the 1956 edition hence the “MM” acronym in its name. There were only four units built. 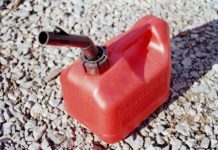 The car used a V12 engine that was derived from the 4.5 liter that was often used in the Formula One cars as at then. 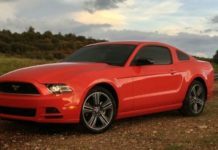 It had a 320 HP while its maximum speed was 170 mph (280 kilometres per hour). 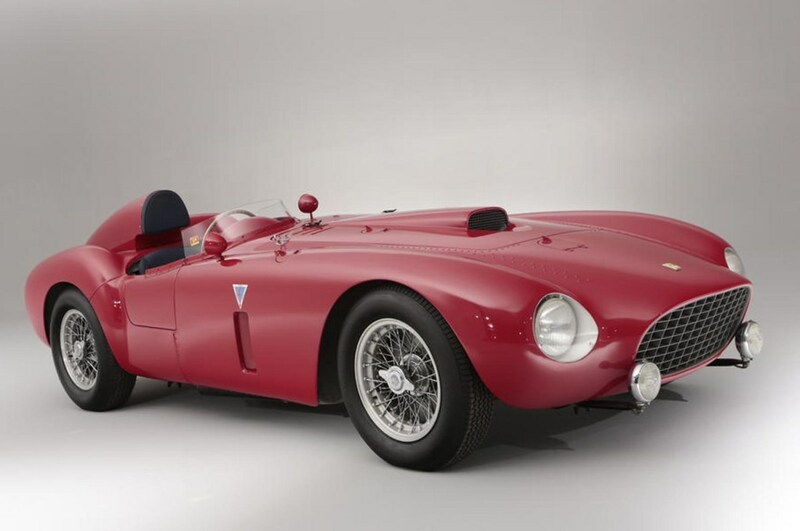 Racer Eugenio Castellotti eventually won the 1956 Mille Miglia using this Ferrari 290 while Juan Manual Fangio another racer with a 290 MM came fourth. Maurice Trintignant and Phil Hill also used the 290 to win the Swedish Grand Prix of 1956 which earned Ferrari the, overall victory in the World Sportscar Championship. A 290 MM was also used to win the 1000 Km Buenos Aires of 1957. 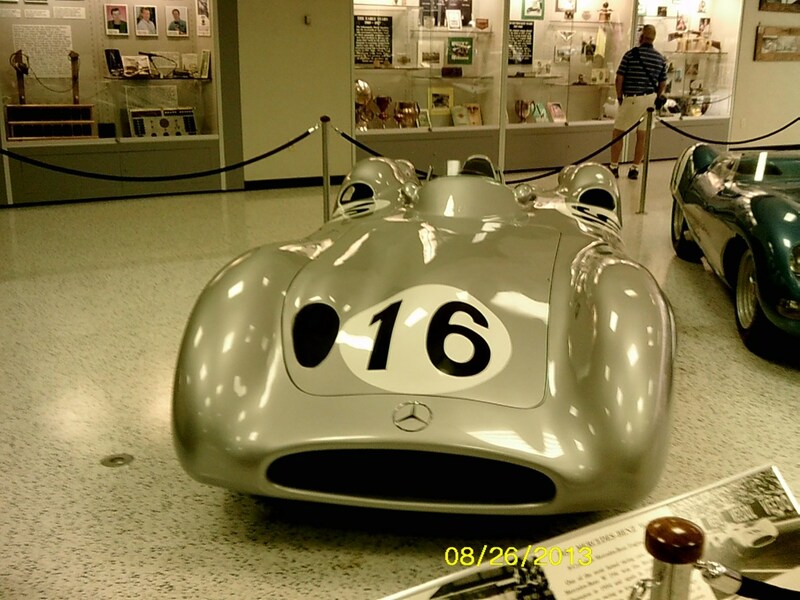 The Mercedes-Benz W196 was produced for the F1 seasons of 1954 and ’55. This Formula One racing car is the successor to the W194. This car was used by renowned racers Stirling Moss and Juan Manuel Fangio to win numerous races (won 9 of 12 races entered) and it was used to compete and win in two world championships (the only ones it entered). The Ferrari 335S is a product of Italian manufacturer Ferrari. It was produced from 1957 to 1958, and a total of four cars were produced. It was a sports racing car with a V12 engine. It had a maximum power of 390 HP or 290 kW while the maximum speed was 190 mph or 200 kilometres per hour. The Ferrari 335S was built to rival the Maserati 450S. The 335S was the major car in the accident that occurred in the 1957 Mille Miglia that led to the race being cancelled starting from 1958. The Ferrari 250 GTO was produced by Ferrari between 1962 to ’64 for consideration and approval into the FIA’s Group 3 Grand Touring Car category. The original 1962 model of the 250 GTO which was made for Stirling Moss in May of the year 2012 became the world’s most expensive car in human history when it sold for $38,115,000 in a private transaction to Craig McCaw, a U.S. communications magnate. However, in October of the year 2013, Paul Pappalardo, a Connecticut-based collector sold a 250 GTO with chassis number 5111GT to an unnamed buyer. The selling price was put along the $38 million US range and is believed to be a new record. The GTO in the model name means “Gran Turismo Omologato,” which is Italian for “Grand Touring Homologated.” During its reign, the GTO cost about $18,000 in the U.S and the buyer were personally approved by Luigi Chinetti (dealer for North America) and company owner Enzo Ferrari himself.